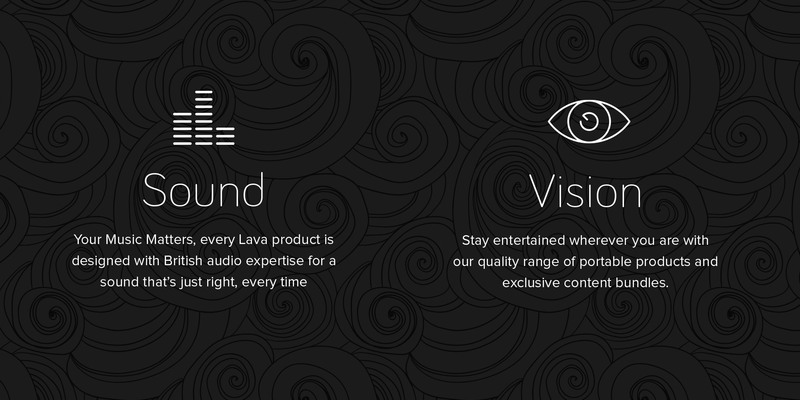 Lava design and build ‘entry-level’ audio & visual products. 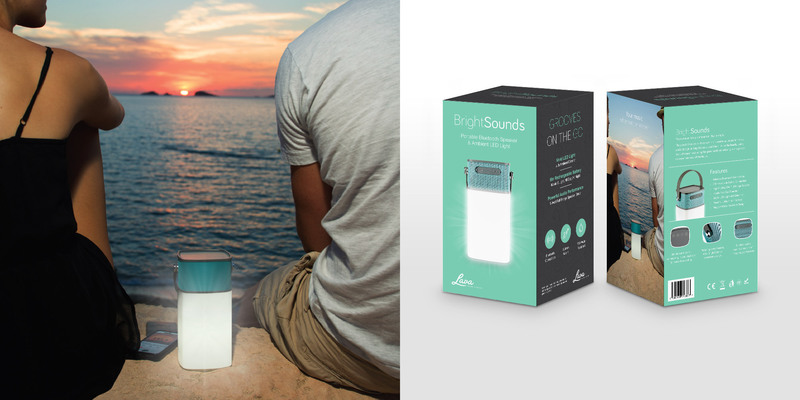 Their aim is to create a range of affordable products which are innovative, exciting, colourful and reliable. We worked closely with Lava to create their new brand identity. We created a new logo, brand colours, fonts, style guide and a range of sample packaging, all of which their in-house team are able to use as a template for creating future marketing material.